Raymond T Grant – USA: Your series on Geopolitics really got me going. I never bothered to think about stuff like this, I did my service and chanted but now I see that there is a whole lot of stuff I have missed. I have to admit I was taken aback by what I first thought was Anti Semite rage but as I kept reading it makes a lot of sense now. I never figured in Jews before and I found that when I began reading about them on your website I had to struggle with feelings of anger and frustration at hearing anything bad about them. Then I thought what the hell is going on? I had no real answer for why I felt this way at all. I just did. I had no idea that slowly over the years I began to see everything in the karmi side of my life through the eyes of the Jews. I used to blame the Palestinians for wanting their country back. But then I found out that the Zionist Jews wanted a country of their own so we and the British gave them a huge chunk of Palestine. I would hate to think what if the Native Americans wanted their land back? Would the Jews support them? Would the British? Would we support them to have a huge chunk of the US? No way Jose! I always blamed the Christians and lately the Muslims for the ills of the world. I cannot imagine any mainstream religion in 2010 wants to do animal sacrifice? I checked on this and found it true. I still don’t know what to make of this. We have all been lied to, from the Luna landing, 911, everything we have been told has been lies and deceit. 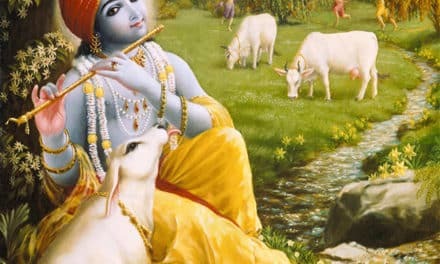 I read some articles from other devotees about what they say is the Jewish Background Devotee’s influence in ISKCON and when I think of it many of our leaders are JBDs and what ISKCON has turned into I cannot help but think that they had a role in it. I want to think that they have changed, that Srila Prabhupada touched their hearts and changed them. But then I am not sure now. All this makes too much sense. I remember Hridayananda Goswami was in Berkeley Uni in the late 60s before he joined. A whole bunch of young Jewish boys and girls joined from Berkeley Uni. When I checked on the Frankfurt School I found that they used Berkeley as one of their bases so I would imagine many of our Jewish devotees were trained up by them. 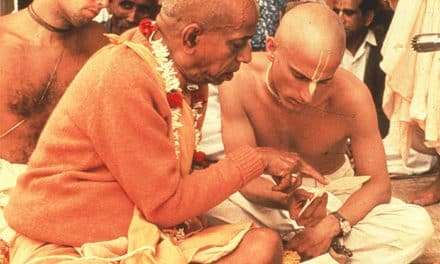 I still can’t reconcile how a Sanyasi and Srila Prabhupada disciple could step foot in a University except to preach but how many our men are joining the karmi system by going back to University to get karmi degrees? It is shameful. They are not Sanyasi they are Vantasi. The fruit does not fall far from the tree. 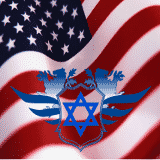 It is no wonder the Jewish devotees are so attached to the higher educational system in the States and end up going back there to get more and more degrees under their belt. It probably makes their rich parents feel good but I don’t think Srila Prabhupada would be happy. I suppose if they take shelter of these demonic places they don’t give a dam about what Srila Prabhupada thinks anyway. Anyway Prabhus I thank you for your brave stance in this and pray that you can continue to speak up. I have had my eyes opened and I hope that others will to. If we don’t learn from the mistakes of the past then we are doomed to repeat them. If we don’t understand what is a mistake then we are definitely going to use third class intelligence and fall into maya’s trap and fail. 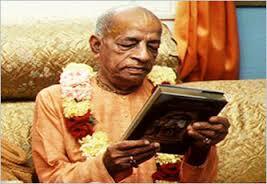 If we fail we not only fail ourselves and each other more importantly we fail Srila Prabhupada. Thank you for explaining that the Jews like any other religion are simply following their Scriptures it makes your presentation more balanced and thoughtful. We devotees would also rule the world if we had the chance. 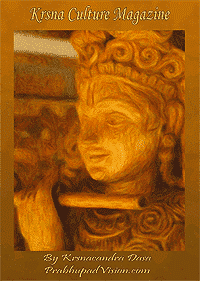 The Vedic culture after all did for many times in the past and will again in the future. 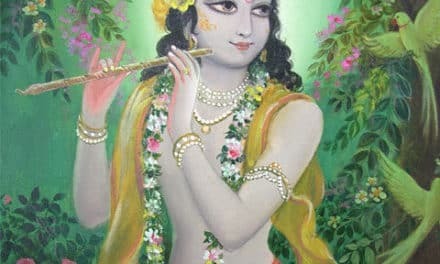 The good thing about us is that we will defend the basic human right to learn to love and serve Lord Krishna. Not our rights to serve our sensual and lusty desires.